Prom night is as important to teenage girls as a wedding day is to a bride. Prom is a very special night, and undoubtedly one of the biggest highlights of high school for many teenagers. This event is all about hanging out and having a great time all the while looking gorgeous while you do it. 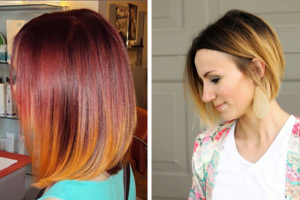 Finding the perfect hairstyle is just as pivotal as finding an amazingly fitting dress. There are a few things to keep in mind when considering your hairstyle for prom. First, do your research. Look around and don’t make up your mind too quickly. Start looking through magazines and searching your favorite fashion blogs on the Internet way ahead of time so you don’t panic when prom approaches. Consider keeping a look book of a few different styles that you like so you can add to it along the way. When searching for styles, be realistic. Not every hairstyle will look good on you. Pull from looks that you think will actually flatter your facial features. 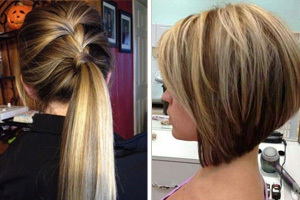 Consult with a hairstylist. 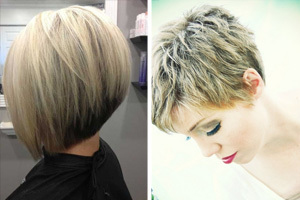 Stylists are experts and they will be able to give you some good tips to guide you in the right direction. 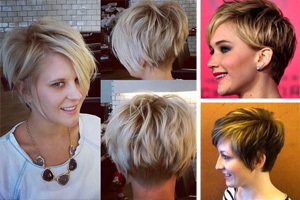 They will analyze your facial features and discuss different hairstyles that will look great on you. Test it out. If you have the opportunity make an appointment with a stylist to get your selected hairstyle done before prom. This way there will be no surprises. You will get to see exactly what the style will look like on you. 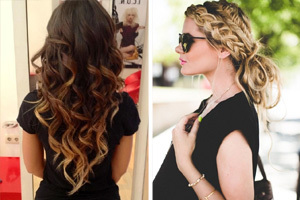 There are so many impressive hairstyles to choose from that won’t disappoint on your magical night. 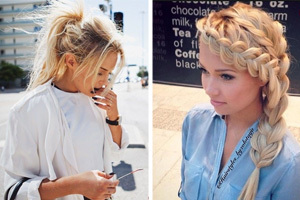 This season there are a lot of popular updos or styles with all your hair down that will look amazing! Below are a few different options you can explore as you start doing your research. At prom this year many girls will be wearing messy, unstructured updos. The messier the better! This is probably your best option so that all of your fist pumping and incredible dance moves to Lady Gaga’s latest hits won’t mess up your do. 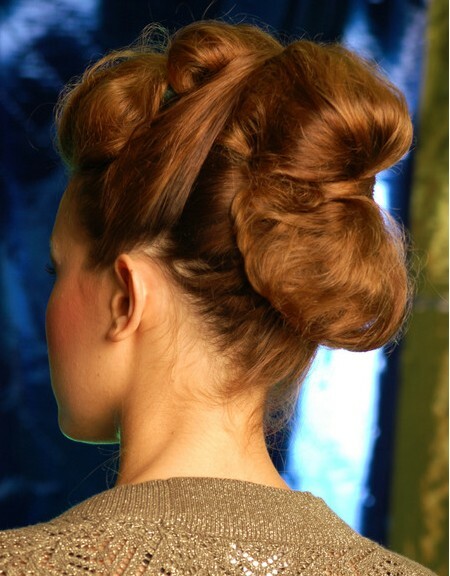 If you don’t want to get too fancy with an updo, you could even opt for a messy ponytail or bun. 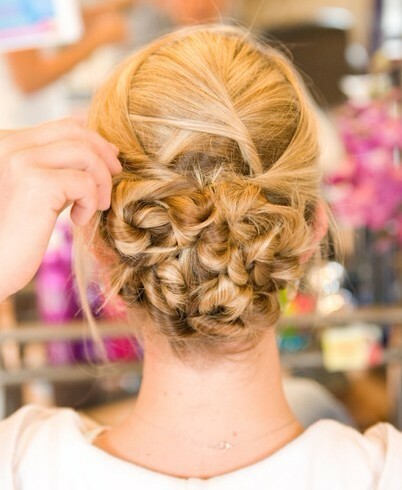 If you’re not into an updo, long hairstyles can also look glamorous on prom night. 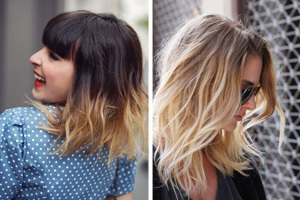 You can wear your hair all down either straight or with soft waves. Some styling options for wearing hair down could be an off- center or center part, small twists or braids, pinning one side back behind the ear, or sweeping all of your hair over one shoulder.